That’s probably one of the questions that we’ve asked ourselves the most when we drag our mouse cursor around Office’s popular program. The truth is that due to Excel’s extension, it’s capable of putting up with almost anything, so there’s no need for you to worry although the limits will obviously be imposed by your computer, specifically the memory available and the system resources on your PC. But let’s answer the question so you don’t have to waste your time scrolling to the bottom of the page (which can be done, it’s not impossible). If you’ve got version 2013 or 2016 of Excel, which is the latest edition of Microsoft Office, you’ll see that you can get around to using up to 1,048,576 rows on your spreadsheets. If you’ve got an older version of the likes of Excel 2010 or Excel 2007, you’ll find out that that number of rows hasn’t changed over the last decade and was also 1,048,576 back then, which means 1,026 pages distributed vertically without expanding anything. You’ll have to buy plenty of paper if you were thinking of printing all that data. However, if you use an even older version, you’ll see how that number of rows drops to 65,536. In any case, we’re always talking about powers of 2, 2^20 for the latest versions of Excel and 2^16 for the previous editions. 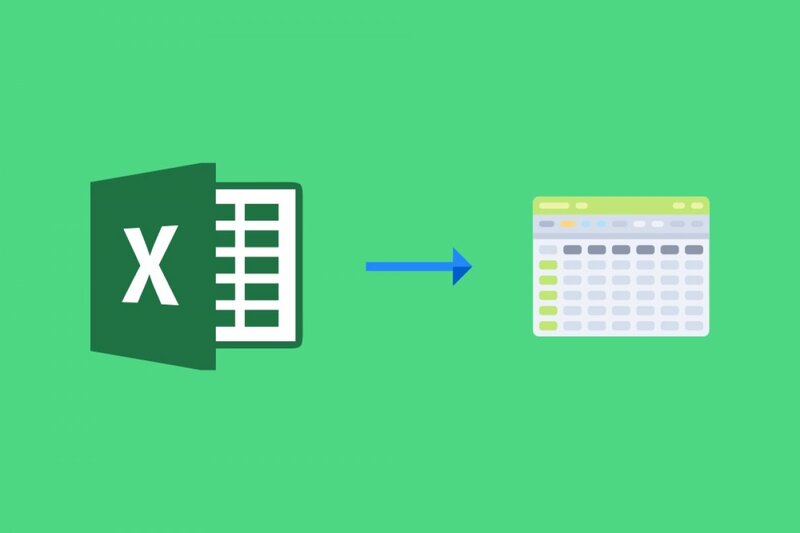 To settle any future doubts about this issue, the best thing you can do is learn this trick to know how many rows and columns are there in Excel: press any cell on your Excel spreadsheet and press CTRL+Down arrow to get to know the total number of rows or CTRL+Right arrow to find out how many columns are there.